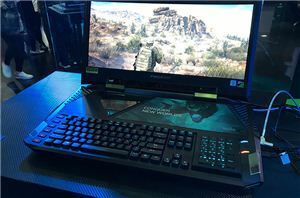 Dynamic refresh rate technologies like AMD’s FreeSync and NVIDIA’s G-Sync have become de-facto standards for gaming PCs and displays. Last year the HDMI Forum introduced a more industry-standard approach to variable refresh rate as a part of the HDMI 2.1 package, and recently makers of consumer electronics started to add VRR support to their products. 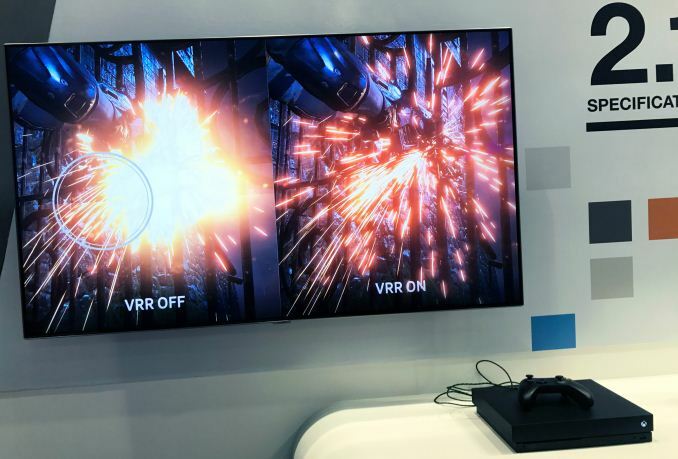 At Computex the consortium demonstrated VRR operation using a Samsung QLED TV and a Microsoft Xbox One X, but the demonstration was somewhat inconclusive. 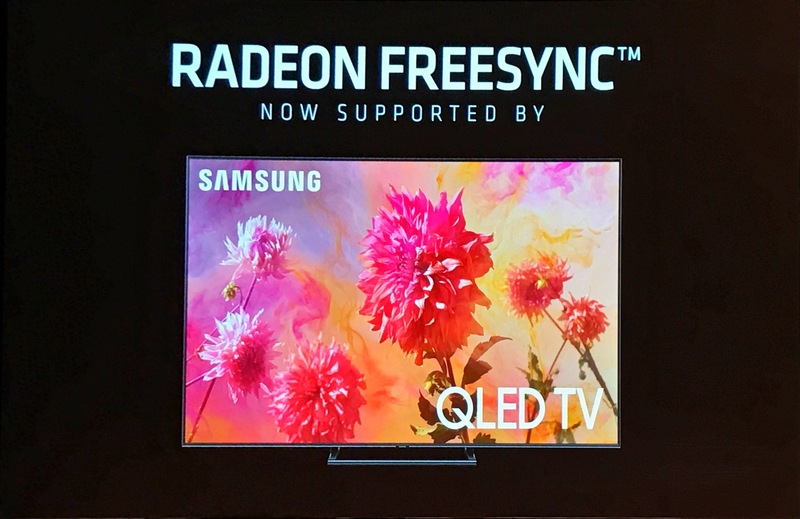 Select Samsung QLED TVs to be launched this year are set to support a 120 Hz maximum refresh rate, HDMI 2.1’s VRR, as well as AMD’s FreeSync technologies, the company announced earlier this year. 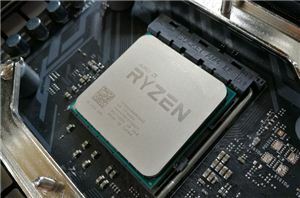 The technologies do essentially the same thing, but they are not the same method – AMD's Freesync-over-HDMI being a proprietary method – and as such are branded differently. From technological point of view, both methods require hardware and firmware support both on the source (i.e., appropriate display controller) as well as the sink (i.e., display scaler). As it appears, Samsung decided to add support for both methods. 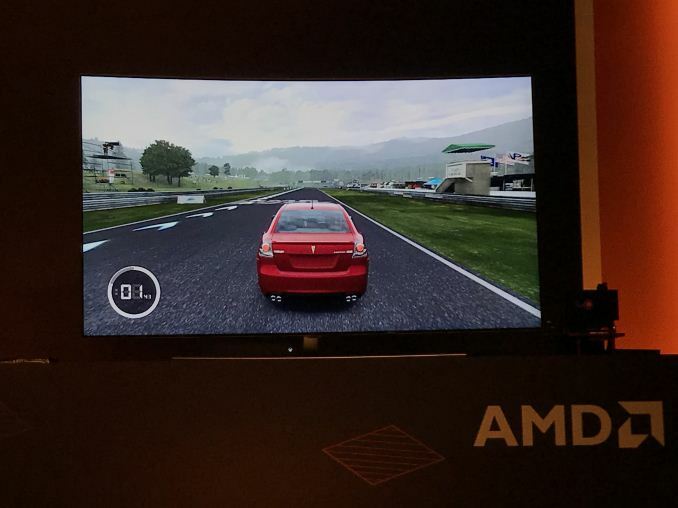 As an added wrinkle, AMD sees VRR and FreeSync as two equal technologies, which is why it intends to keep relying on its own brand, even when over time it adds support for both technologies to its products. 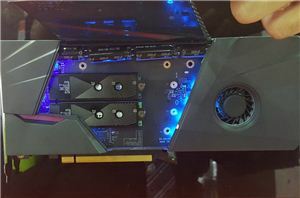 An example of such universal support for VRR and FreeSync is Microsoft’s Xbox One X console, which according to a Microsoft rep at the HDMI Consortium booth at Computex, supports both technologies. Meanwhile during its own press event at Computex, AMD demonstrated a Radeon RX Vega 56-based system with FreeSync working on a 1080p QLED TV from Samsung, so unless said GPU already supports HDMI 2.1’s VRR (which is something that would be logical for AMD to announce), it more likely proves that Samsung supports both VRR and FreeSync on select TVs. Meanwhile, it does not seem like Samsung’s TVs support LFC (low framerate compensation), at least not right now. The somewhat convoluted demonstration of HDMI 2.1’s VRR capabilities reveals complexities of the HDMI 2.1 technology package in general, and difficulties with the HDMI 2.1 branding in particular. As reported a year ago, the key feature that the HDMI 2.1 specification brings is 48 Gbps bandwidth that is set to enable longer-term evolution of displays and TVs. To support the bandwidth, new 48G cables will be required. 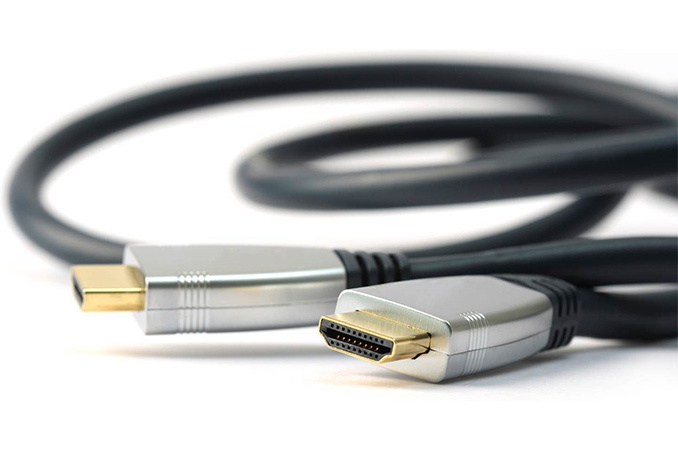 The increased bandwidth of HDMI 2.1’s 48G cables will enable support of new UHD resolutions (some will require compression), including 4Kp120, 8Kp100/120, 10Kp100/120, and increased refresh rates. In addition, increased bandwidth will enable support of the latest and upcoming color spaces, such as BT.2020 (Rec. 2020) with 10, 12, or even more advanced with 16 bits per color component. Finally, the HDMI 2.1 supports a number of capabilities not available previously, including QMS (quick media switching), eARC (enhanced audio return channel), QFT (quick frame transport), and ALLM (auto low latency mode). The list of improvements the HDMI 2.1 spec brings is significant, furthermore, some of the new features require the new cable, others do not. Therefore, the HDMI Forum made no secret from the start that some of the new features might be supported on some devices, whereas others might be not. Meanwhile, the HDMI 2.1 branding will be used for all of them, but with an appropriate disclosure of which capabilities are supported. There is a reason why HDMI Forum wants to use the HDMI 2.1 brand for hardware that will support only one or two new features from the package, even if it comes with certain confusion. While the key features of HDMI 2.1 are its higher cable bandwidth and the resulting support for 8K resolutions, the Forum realizes that only a couple of countries in the world are currently experimenting with 8K UHD TV broadcasting, so there's currently not much need for high bandwidth/8K support in TVs sold in Europe or the U.S. Meanwhile, things like VRR and ALLM make sense for gamers today, but since they have to be supported by both sinks and sources, proper marking is required so that people who want to have them know to get the right hardware. Microsoft says that it has plans to expand feature set of its Xbox One X consoles going forward, so it is possible that it will gain HDMI 2.1 capabilities eventually. Obviously, innovations are good for hardware owners, but while the HDMI 2.1 remains in its infancy, such approach cases confusion for people on the market for new hardware. Good HDR/WCG on more 2019 sets + the bundle of side features from HDMI 2.1 should finally be enough of an upgrade to really justify getting off a 1080p set for a lot more people. VRR doesn't interest me, and probably neither the majority of TV buyers since its a gaming feature, but the increased bandwidth of HDMI 2.1 is whats really winning me over. In fact, we know using simple math based on the number of video game consoles sold in the US (and globally) and surveys that the majority of households play console video games on televisions. As the gaming generation(s) continues to earn more money and buy new gear, gaming-centric features will only become more important to buyers.